*For shipping quote please Dial (360)-241-1624 and we will be happy to assist you. 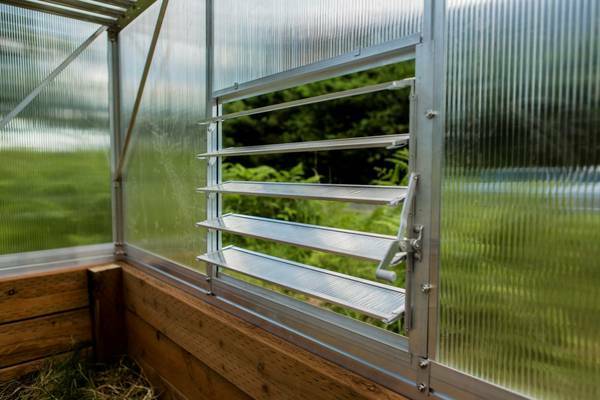 .Thick aluminum frame & 6mm polycarbonate panels. 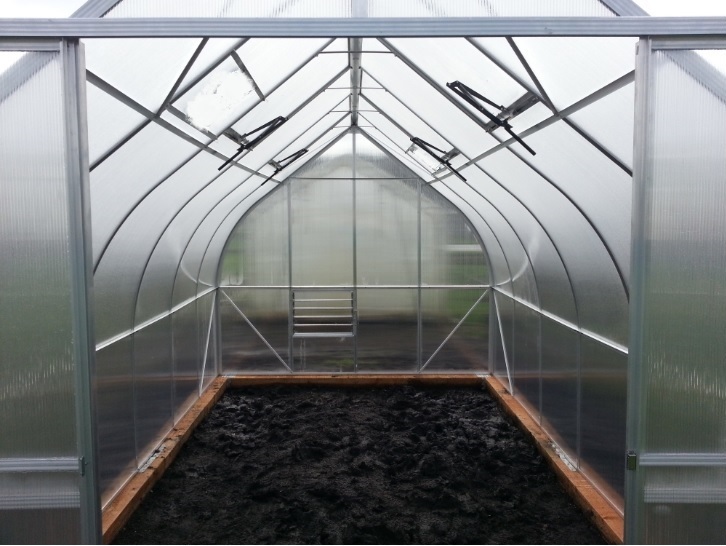 We are selling new modern-style greenhouses that are made of the strong transparent polycarbonate supported with aluminum framing. 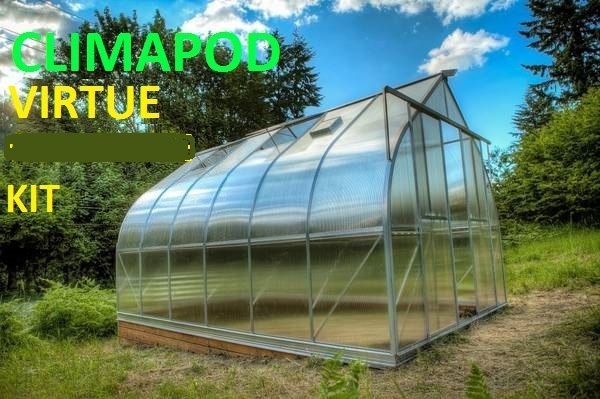 CLIMAPOD Greenhouse is perfect for growing organic produce, but it can also be used for a wide range of activities, including gardening/flowering, child’s playroom, art or music studio, sun room, and as a lounge/exercise room and etc. 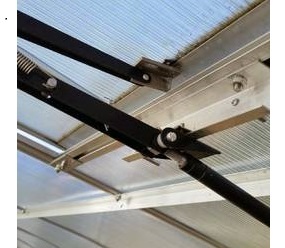 Extremely heavy duty construction: thick aluminum profiles & 6 MM polycarbonate panels. 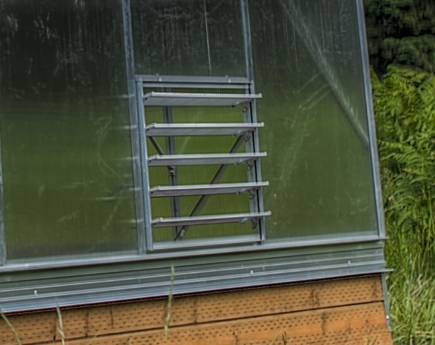 While other use Polygal or GE glazing CLIMAPOD Passion uses twin-wall polycarbonate that’s a Superior quality! 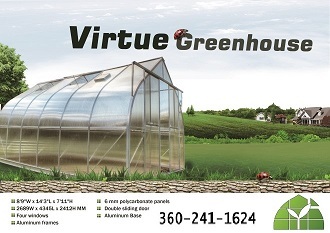 With a combination of strong materials and durable hardware, the Virtue is by far one of the strongest greenhouses under $2,000. Guaranteed best value on the market!